I spoke with Andrew at ISC for the coilover group buy and he sent me over some details to get this started. After about 6 months of going back and forth the kit is ready to be released. 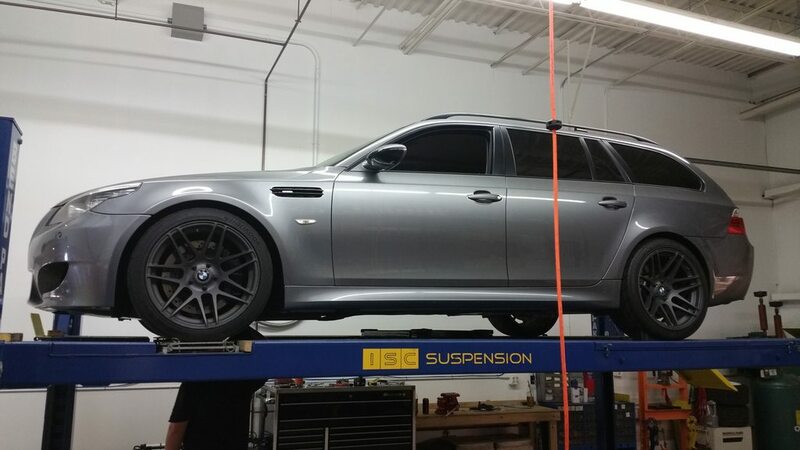 We have been running this coilover setup in on our wagon for some months now. We have put over 3k miles on the kit and everything is how we expected it. Andrew the owner of ISC has been very helpful in making sure all our questions were answered. Please note I am not affiliated with ISC but posting this on their behalf and will be updating this thread as necessary. Group Buy is available for 10 people.Once ISC reaches 10 people they will ship these out. Free shipping in USA 48. This group buy will run for 30 days, or until October 15th. Please allow up to a 2 week delivery time. If we do not reach 10 people we will still honor the group buy for those who did sign on! Note: the “OEM BagOption” Includes; full set of front coilovers with camber plates, and our ISC rear shocks, does not include rear springs or perches. When sending paypal,note that you are in the E61-Xi Group Buy. Once you get your set, please write a forum review on the product! This kit is only offered currently by purchasing directly through us, we have not yet released this kit to our dealers or distributors. Currently we offer this kit in a 12KG front spring rate, and a 10 KG rear spring rate. If you would like a different springrate please let us know and we can do our best to accommodate. Next to your name on the list/order-note whether you are ordering the Full Kit, or “OEM Bag” Kit. Last edited by Island Road; 12-23-2015 at 06:34 AM. The ISC N1 coilover is the optimum suspension tool for improved handling for your street or weekend track car.This product is perfect for someone looking for performance, adjustability (height and dampening) and other quality features. Our self-manufactured ISC N1 allows us to have top grade quality control, and innovative R&D capabilities due to our in house/ self-made company dynamic.ISC has been present for over 12 years in Asia and Australia, which accomplished drift, road course, street enthusiasts and podiums alike. Over a decade of experience and feedback has allowed the ISC N1 to evolve into what it is today. ISC Suspension warranties its products to the original purchaser against defects in workmanship and material for 5 years. For more info on this please refer to ISC Warranty. 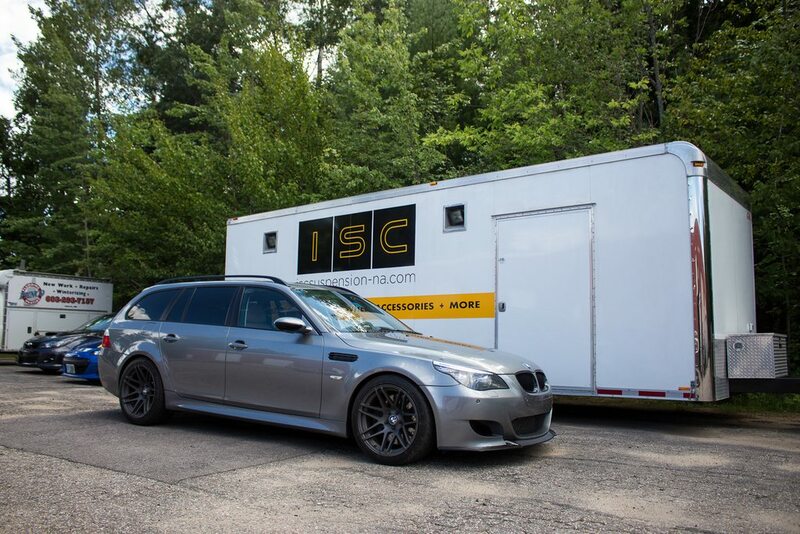 We will not charge you 50.00- 100.00to upgrade to a thrust bearing kit, these are a FREE upgrade on all ISC N1’s.This helps eliminate the chance of spring bind; a common side effect of running aftermarket coilovers. When your vehicle’s suspension geometry allows (vehicle specific, please check our application guide)all ISC N1’s come with adjustable camber plates standard. Larger cylinder and piston design to advance driving stability and dexterity.Mono-Tube damper with high pressure nitrogen, this is NOT a Twin-Tubeshock! Dyno tested over 500,000 times on compression inspection with less than 5%deformation. Fully Customizable Spring Rates: (spring rates vary depending on application,custom spring rates are available). 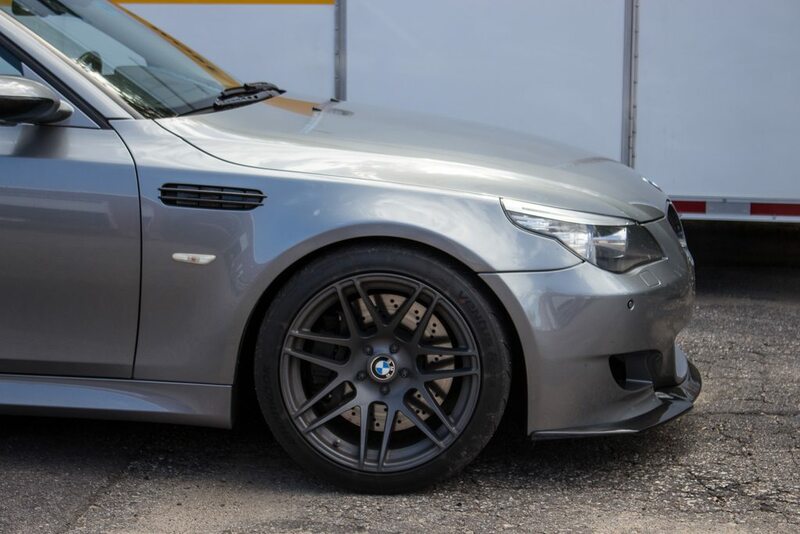 We understand each driver has unique demands and we are happy to offer you a custom set for your vehicle. High quality T6061 aluminum alloy used for all adjustment locks to provide a light weight design that holds spring and vehicle down force. Preload is separate from ride height;the lower you go the ride quality stays the same! Last edited by Island Road; 09-15-2015 at 11:34 AM. I think you would help the uninformed and yourselves to explain what exactly is being purchased here?? The benefits of the product would be nice to know too. If you don't know what coilovers are, then you probably don't need the upgrade . Sorry... missed the coilover mention. Not a problem, I was still editing the thread anyway. I have already received questions from a few people here. I will do my best to answer them all and ones i don't know I will direct you to ISC. If you think this thread could be useful in other locations or sites let me know and I will post it there as well. Note that the sale is only going on for 30 days. We frown on cross-posting, especially if it involves somebody selling something. For now, we'll permit the two posts you currently have, as they're proper topics. Is 10 people the maximum, or will it keep going after 10? Did not realize you were a mod. I was not sure if this would get moved to the "Group Buy" section also thanks for not deleting it. At the moment I think 10 is the max, I am not sure how many E61 guys we have that are actively looking for this upgrade so I think we will be fine. 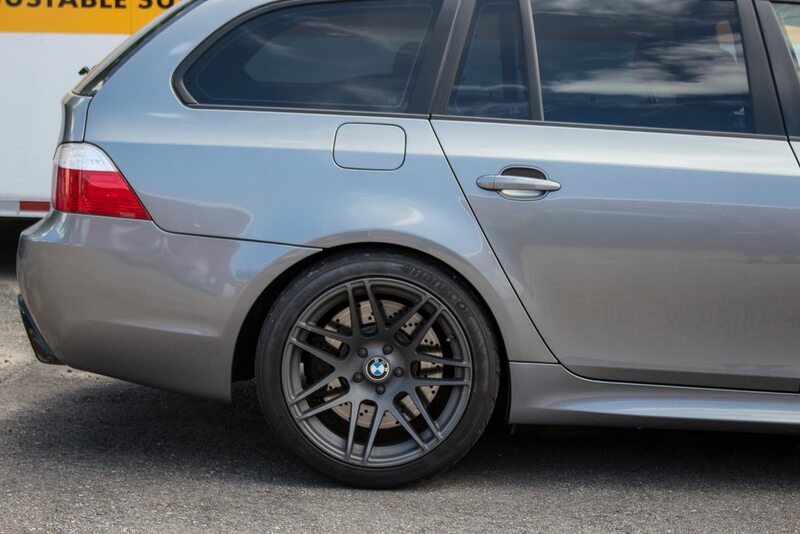 Also I am not sure if this would work for E6X awd guys as well. I am sure we could get more people if that was the case. Last edited by Island Road; 09-23-2015 at 10:58 AM.